Thread: First rep room finished! Look like crap... right? 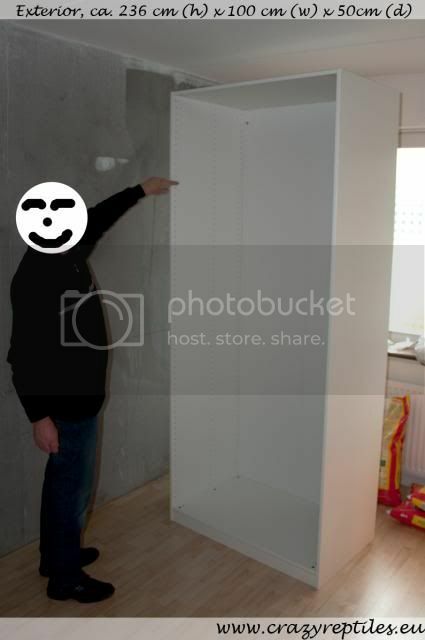 Well, my dad (the round faced chinese guy above...) and I turned it into this. 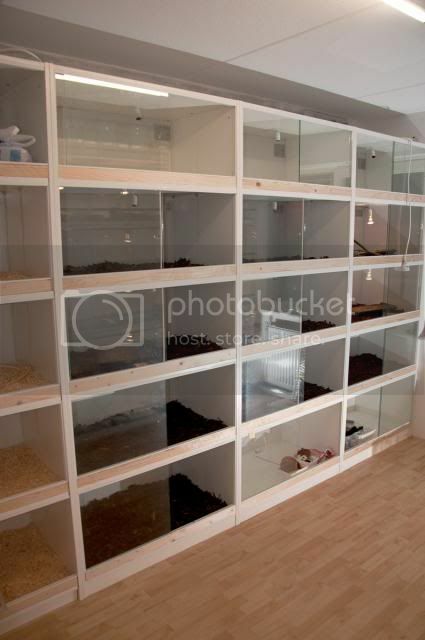 This room will be smaller and mainly for baby pythons. 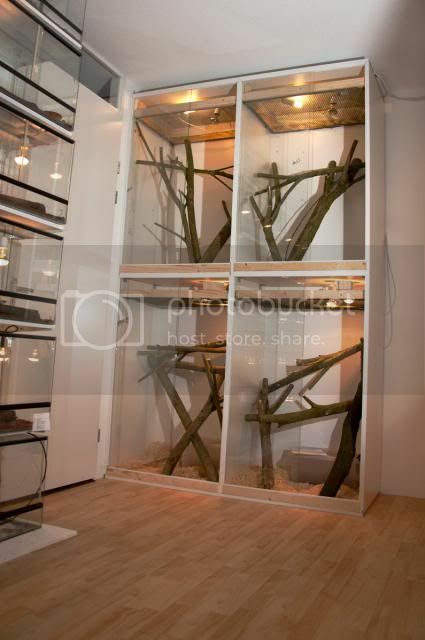 It will house Lanzo racks and perhaps some arboreal python enclosures. Stefan-A, gregmonsta, guidofatherof5 and 10 others like this. Re: First rep room finished! 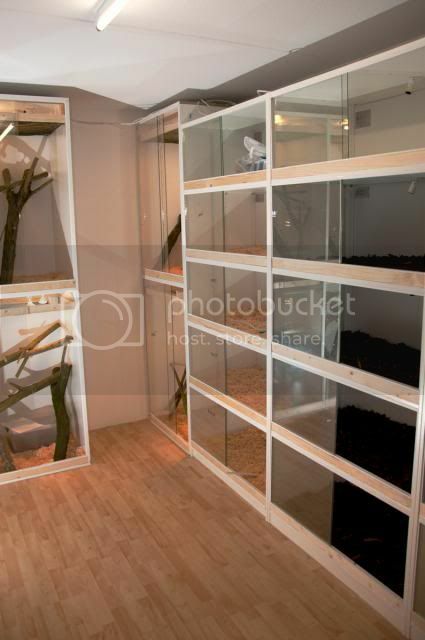 Now that's a reptile room and a half! 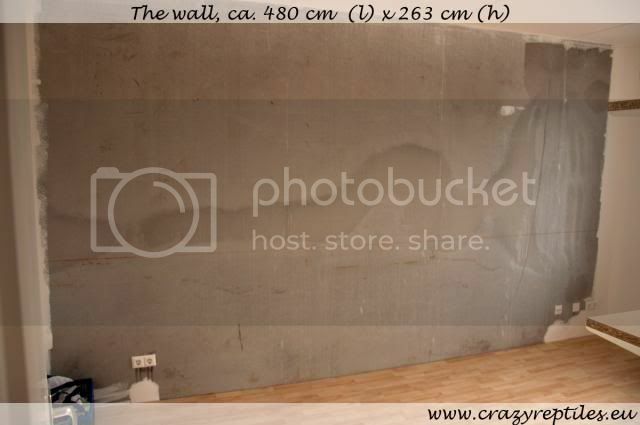 Another room of that? 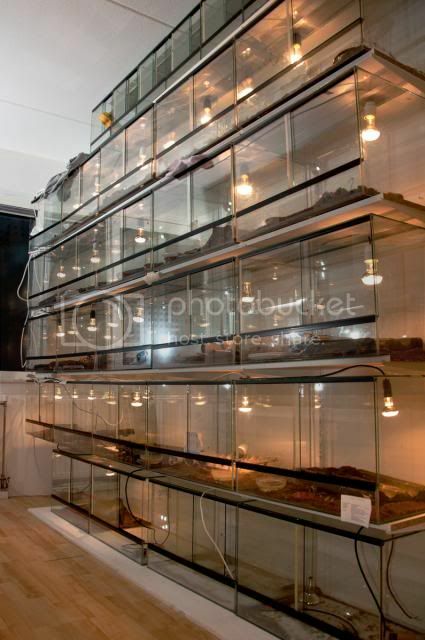 You'll be bigger than some reptile stores! Nice work. I've been looking forward to seeing some pictures. I'm particularly fond of laminate floor in a reptile room - the little critters don't get such a good grip in the floor so rapid escapes are less likely, and it's easy to seal around the edge. How you find the time and energy to take care of a collection that size, is beyond me. Thanks guys... Of course, still room for improvement, but with the means we had, not to shabby I guess! CrazyHedgehog, gregmonsta and Natrix like this. That looks awesome mate. Fair play to you and your Dad.